to his persuasion that it is best to let things go their way instead of undergoing complicated surgeries. Allen founded most influential canterbury bands SOFT MACHINE and GONG. 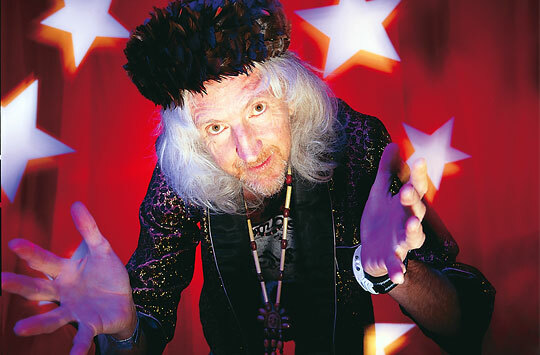 This entry was posted in Obituaries and tagged daevid allen. Bookmark the permalink.